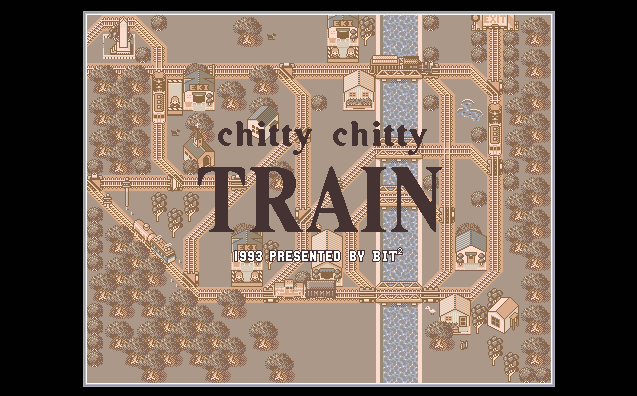 This is a neat little puzzle game featuring trains. 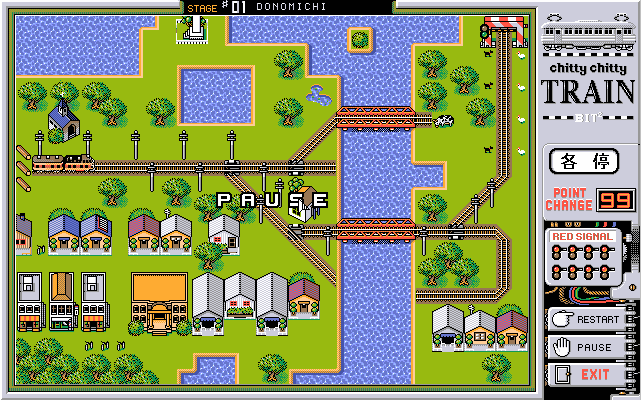 Each level features a train and train track. 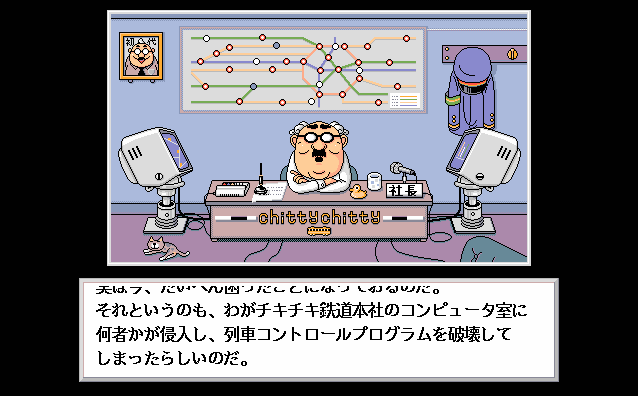 You attempt to set the switches so that the train runs smoothly and doesn't crash. However, you can only change things in real time, so you need to be quick. 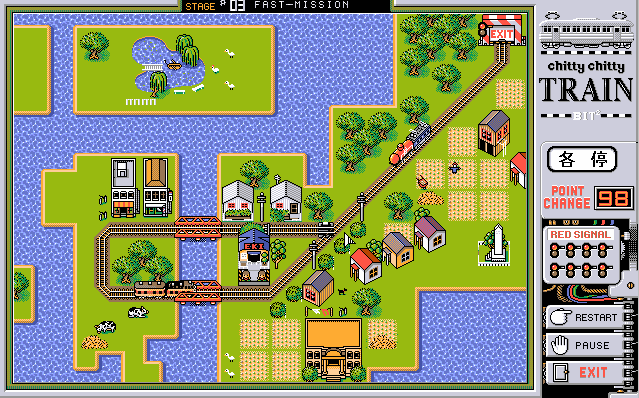 You can also place stop lights that will brake the train briefly, to give you time.